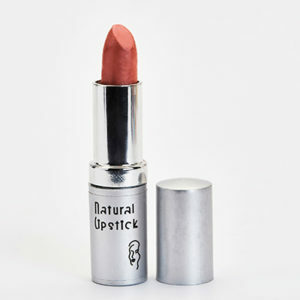 From dusty rose to deep mauve, our blushers will brighten up your cheeks in a soft, natural way. 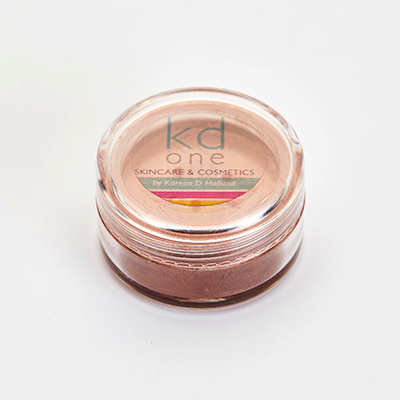 KD one blushers are made from a silky, sheer formula that’s easily blendable and long-wearing. 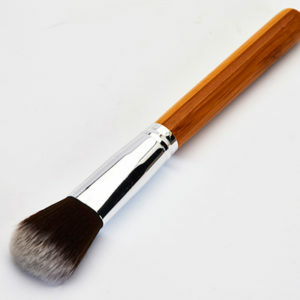 These are a loose pure pigment and can be used on the nails and lips as well.